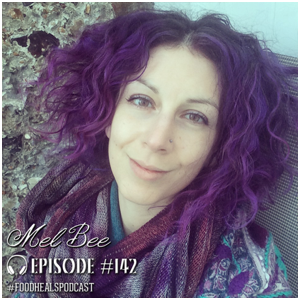 Mel Bee is a Detox Coach, freelance writer and digital nomad. 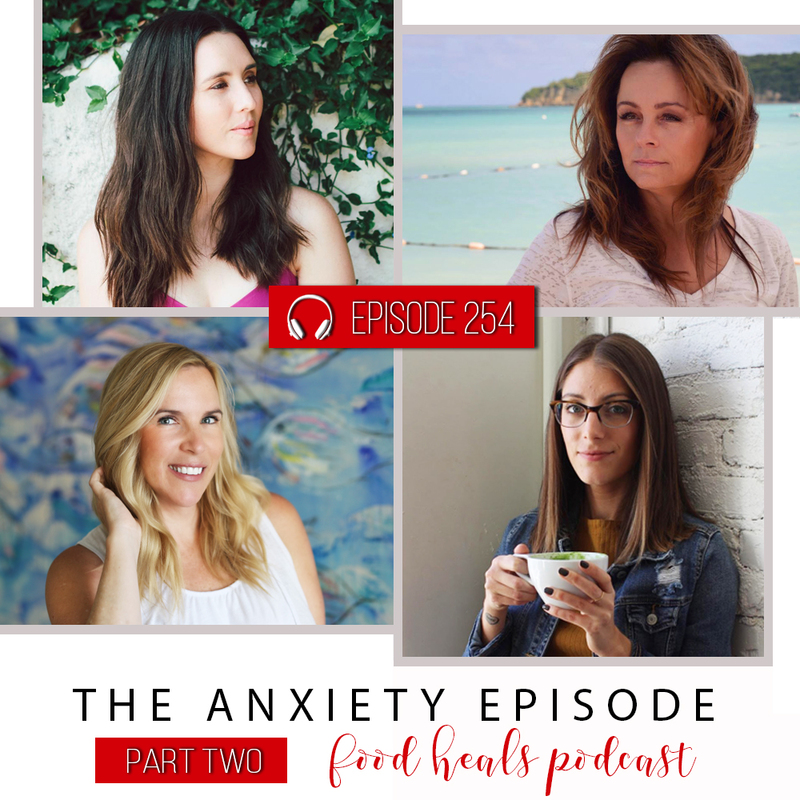 She’s on a mission to spread the word on holistic nutrition and empower women to step into vibrant health. 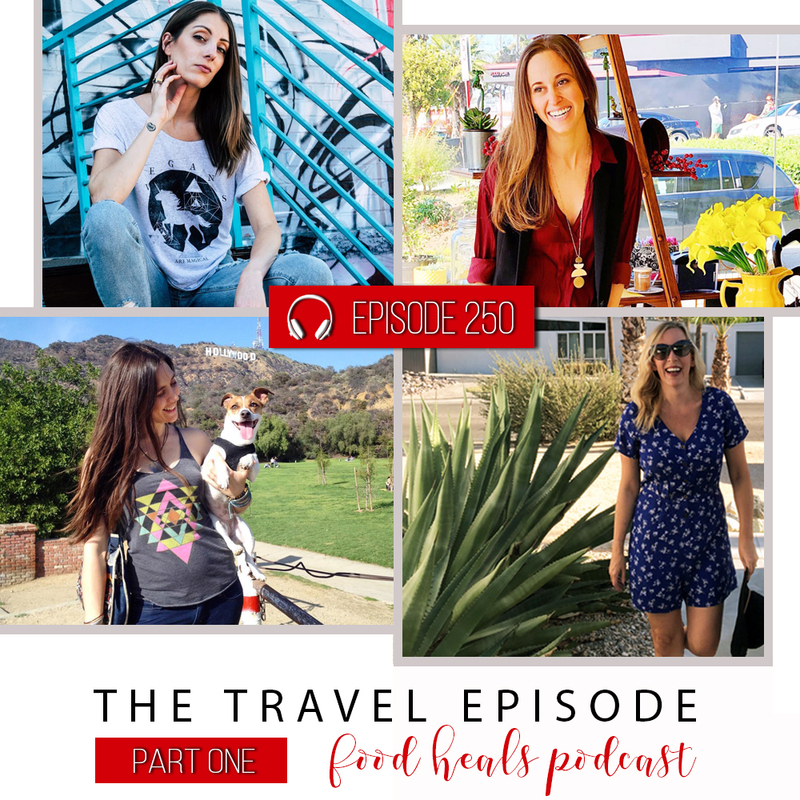 She shares her top detox secrets and her adventures traveling in a 40-year-old campervan. Plus we get political in this episode with a perspective from the other side of the pond.